Before you run to the nearest mirror in a panic (Is that a wrinkle, or am I just being crazy? ), understand that prevention is easy if you have the right products in your arsenal. Keep reading to see the eight best anti-aging eye creams, as recommended by expert dermatologists! And if you’re worried about using retinol around your eyes, don’t be. 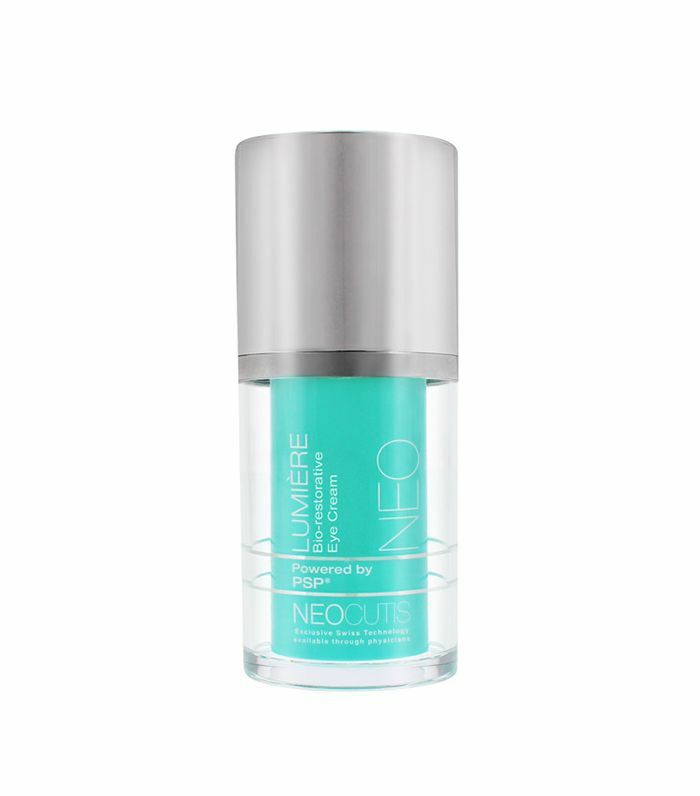 Since it’s nano-encapsulated, “it’s extremely stable, so it delivers results quickly but with zero irritation. The sophisticated yet mild Korean formula deeply hydrates and nourishes skin to promote the skin’s elasticity and deliver noticeable results.” It’s currently out of stock on the website (it’s that good), so keep an eye out for its return. Mara Weinstein, MD, FAAD, of Schweiger Dermatology Group in NYC recommends this drugstore-friendly option. “It contains peptides and antioxidants to get you started,” she says. It’s fragrance-free, non-greasy, and fast-absorbing, so you can wear it under eye makeup without anything smearing or creasing. 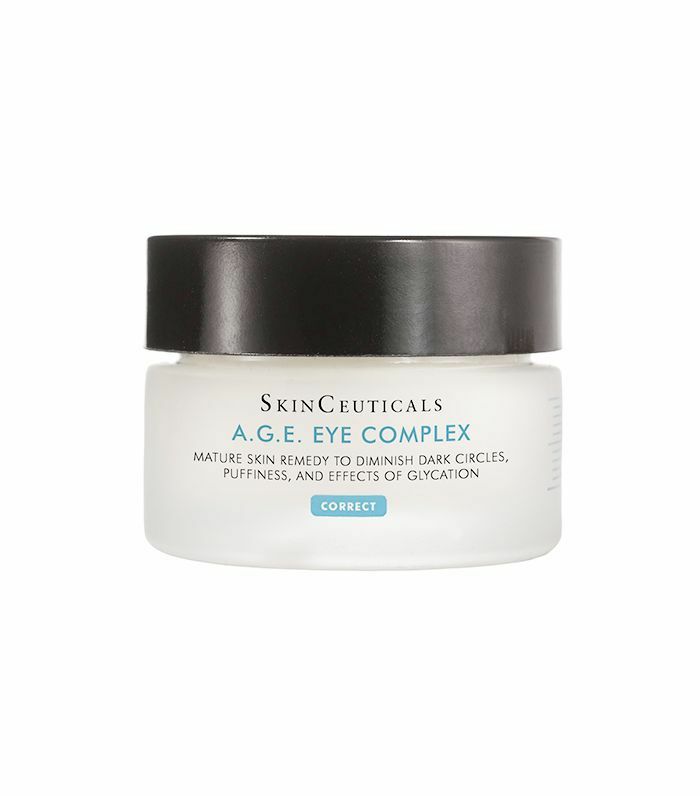 Weinstein calls this pick from (Byrdie brand favorite SkinCeuticals), "the best for brightening and minimizing dark circles and puffiness on the spot." The A.G.E. stands for Advanced glycation end-products, which according to Weinstein, is a factor in natural aging. The cream targets it with "a combination of Pro-Xylane, blueberry extract, and a complex of flavonoids and synergistic peptides." Effective? Yes. But it's also gentle on sensitive skin. "It also includes optical diffusers to diffuse light and immediately improve the radiance of tired dull-looking eyes," she says. Weinstein calls this "a great starter cream for women in their 20s to provide focused gentle moisture to the eye area with out being irritating and too thick." 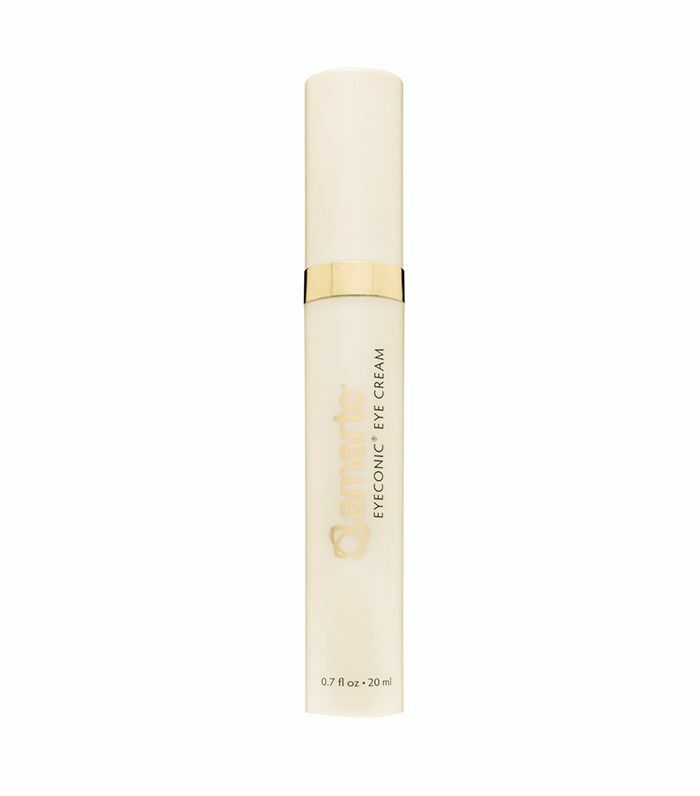 The formula contains rose water, white tea, and lily extracts, which "smooth the eye contour area and diminishes fine lines." Plus, Weinstein swears "one tube will last months!" Imahiyerobo-Ip says this is "the ultimate" anti-aging cream. 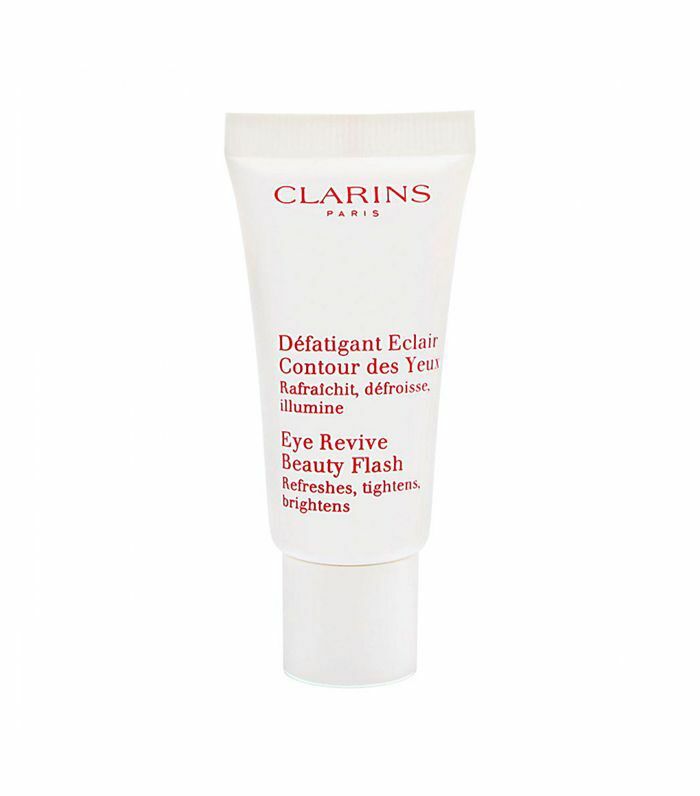 "It's a great option for helping to moisturize and revive the skin around your eyes. 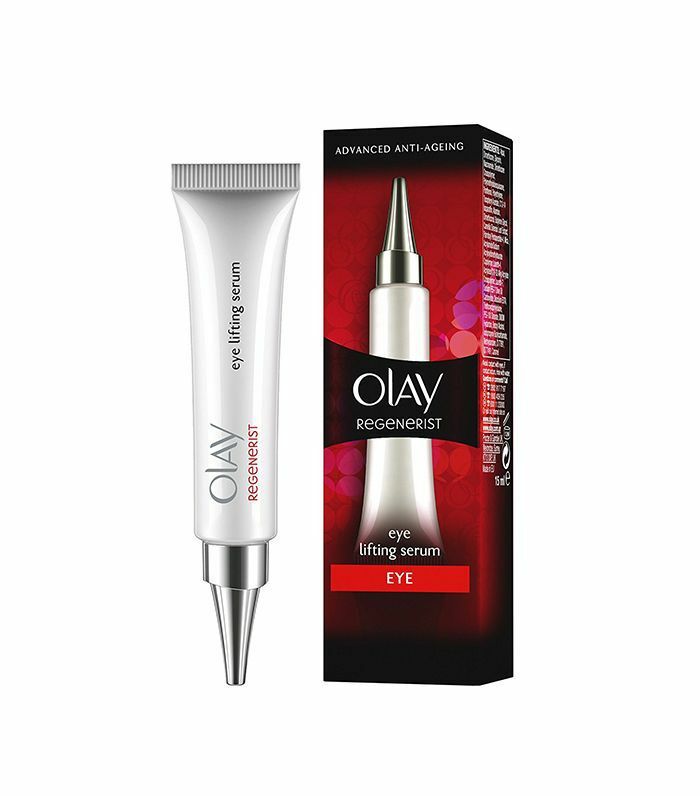 The crushed pearl in the formula immediately brightens dark circles while peptides support overall anti-aging, and it helps to reduce fine lines and wrinkles." As if that's not enough, Imahiyerobo-Ip says that proceeds from each purchase of the eye cream are donated to build wells in developing countries. Beauty that gives back—our favorite! 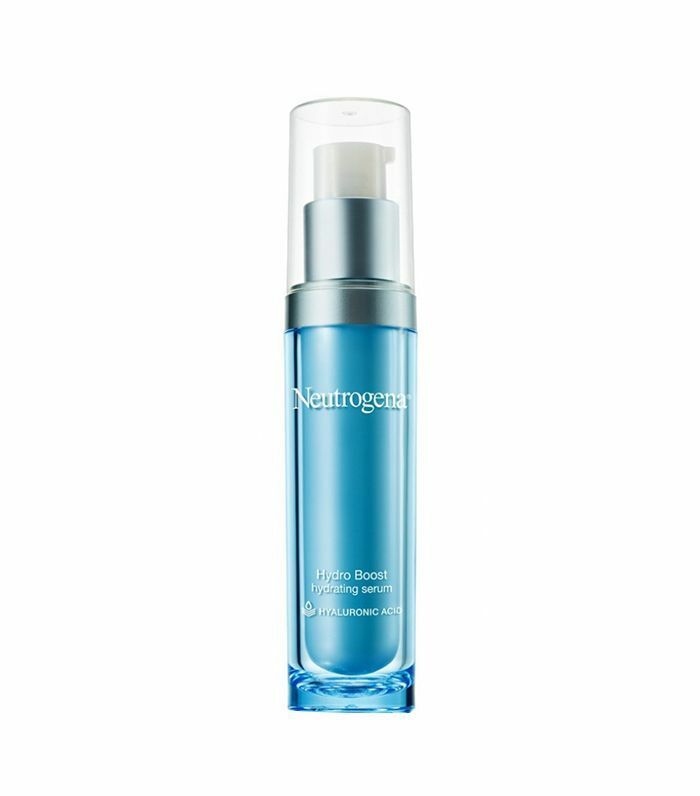 Caffeine and hyaluronic acid are both key ingredients in this potent anti-ager. It reduces dark circles and puffiness and firms up sagging skin. Weinstein recommends it to "smooth the appearance of fine lines and wrinkles." In case you didn't know, hyaluronic acid is a miracle moisturizer. 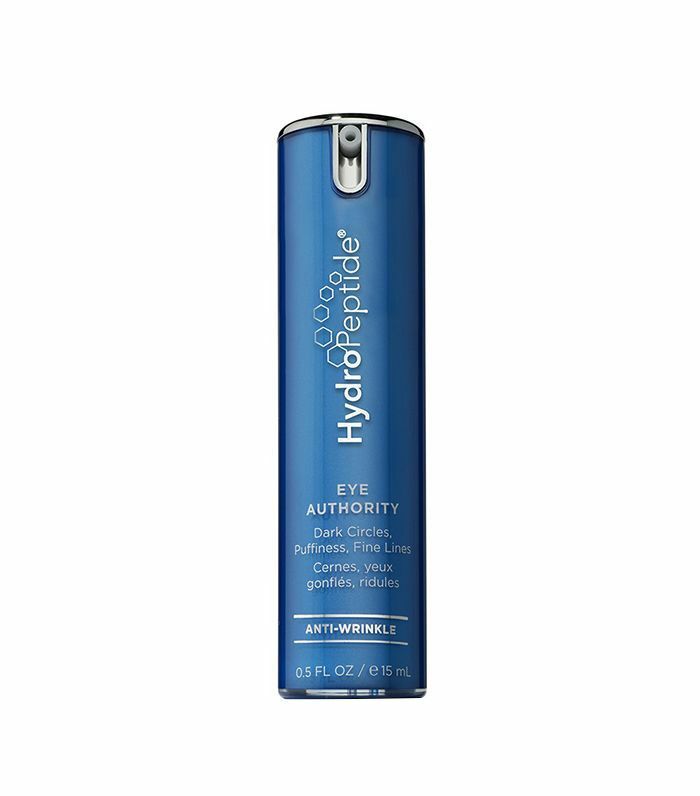 It's capable of binding water molecules hundreds of times over its own weight, which translates to a thoroughly, supremely hydrated eye area. Weinstein likes this drugstore formula for adding "light hydration under your facial moisturizer." Last but not least, we have a probiotic-infused formula. Why probiotics, you ask? Well, the good bacteria get rid of the bad bacteria, which "restores skin's natural balance." It's also infused with shea butter and vitamin C, "which protect the skin from harmful free radicals," says Weinstein. Next, see how one Byrdie editor permanently removed her under-eye bags!